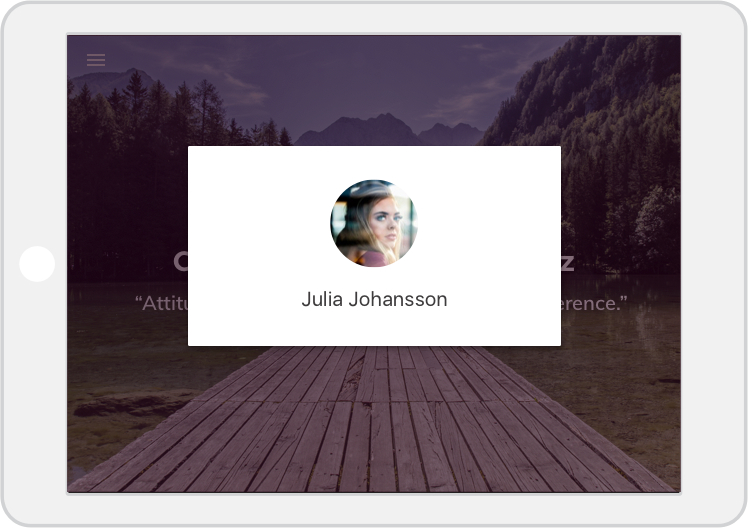 Regulars is the cashier experience rethought, for your team and your most valuable customers, your regulars. Most digital interfaces at the cashier is grey and emotionally dead. In Stampr manager you get perspective on life at the cashier and customer service. Inherently all cashier interaction start with a product or price. 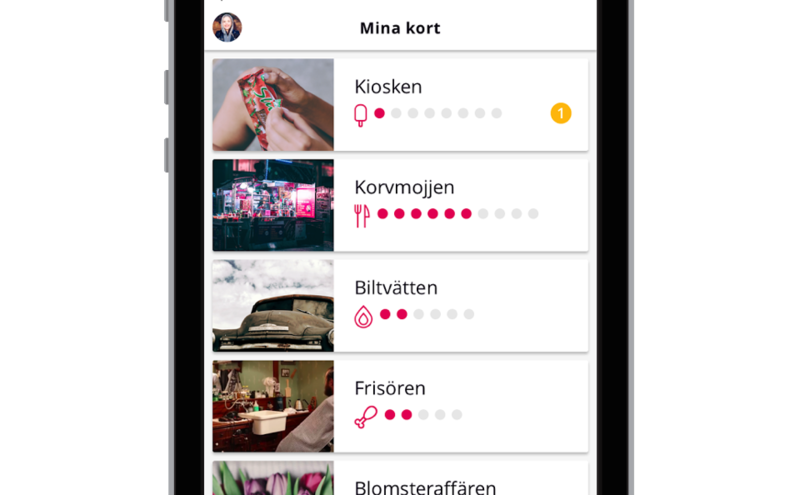 With Stampr Manager, you'll get served personal information about your regular that enable your to start from a personal conversation. There is many ways to create a regulars offer, but only the simple is appreciated by the customers. With Stampr your are able to offer your regulars the worlds most recognisable and simple loyalty program. Adding new technical solutions and interactions can be time-consuming. Stampr transaction process have been simplified to increase speed and flow in busy lunch queues. Choosing or adding tools, interfaces or hardware can lead to questions about how it will work together with your current cashier setup. 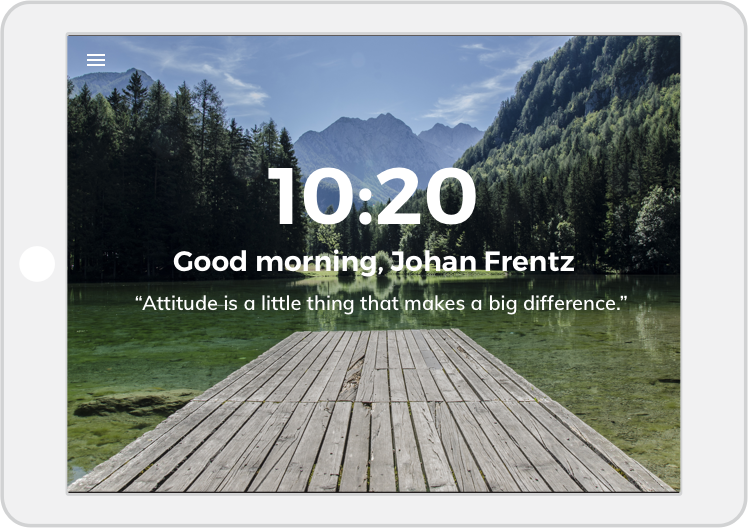 With Stampr you are able to use your smartphone, PC, Mac, Tablet or any other device with a browser and internet connection, no additional hardware hardware required. New digital solutions can be discomforting and requiring for its users. 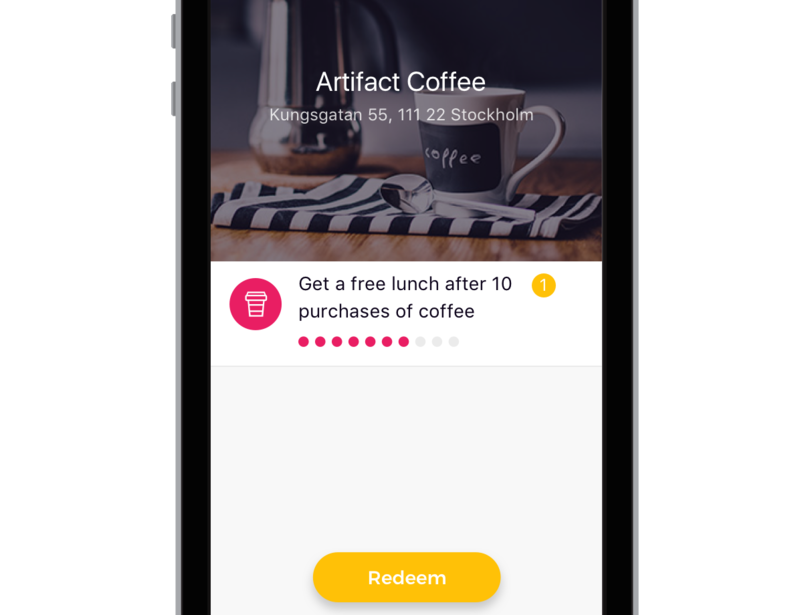 Your regulars are able to collect your card and first stamp as soon as they install Stampr app, no registration or personal information is required. Many places, cards, offers, interactions and apps is not a sustainable solution for your regulars. 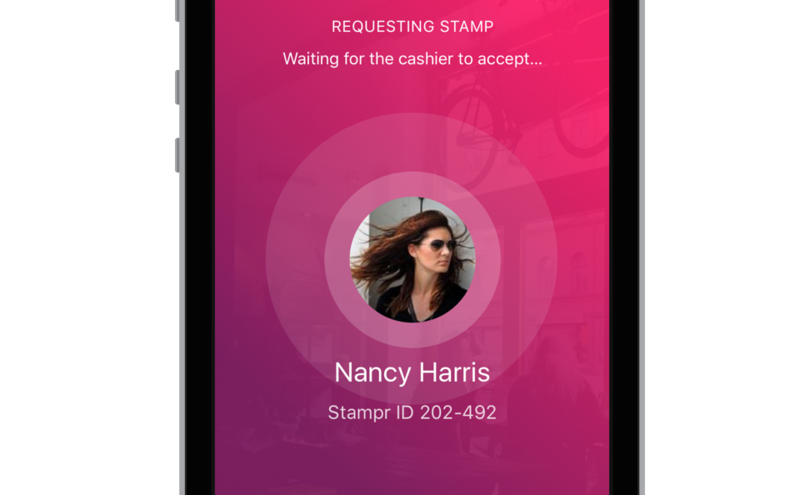 With Stampr there is just one app, one button, one interaction needed for your regulars to collect cards, stamps and rewards. NFC, QR-scanning or other connection requires physical interaction. Stampr enable your user to connect to your cashier device with a single tap in the Stampr App as they arrive at the location. With traditional loyalty card and transactions there is no personal service in the interaction at the cashier. 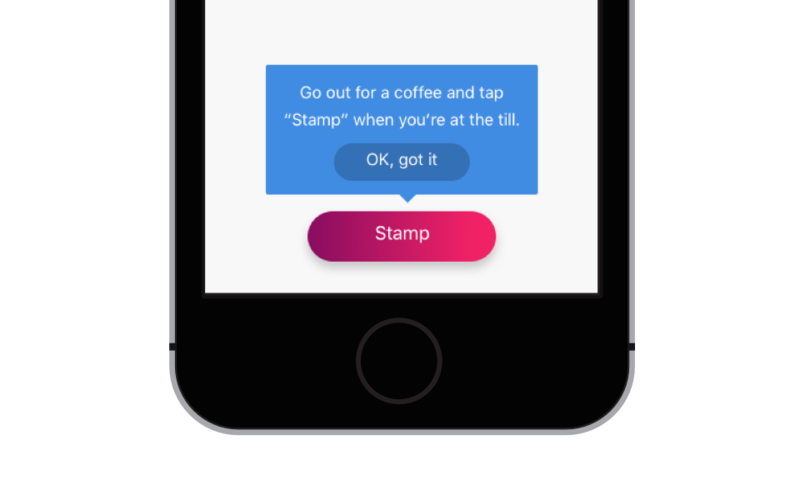 With Stampr your regulars can get a personal service from your team even after you on-board new team mates. Physical cards tend to be left at home or discarded. 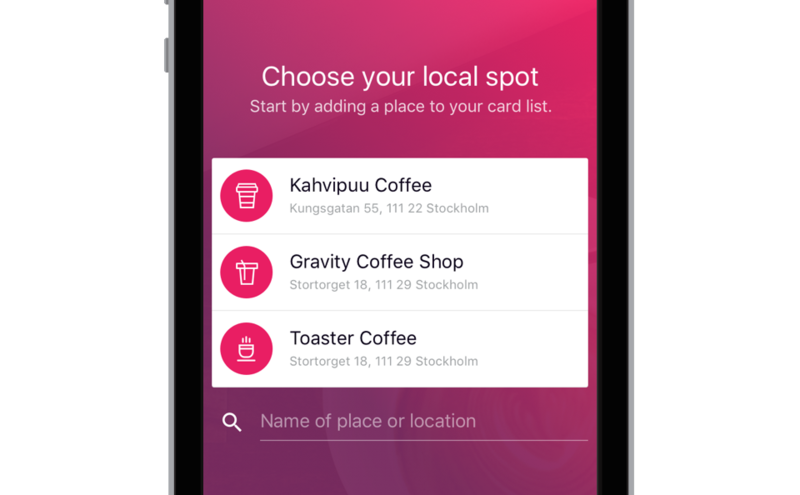 Your regulars want's a single app and interaction to collect cards, stamps and rewards.